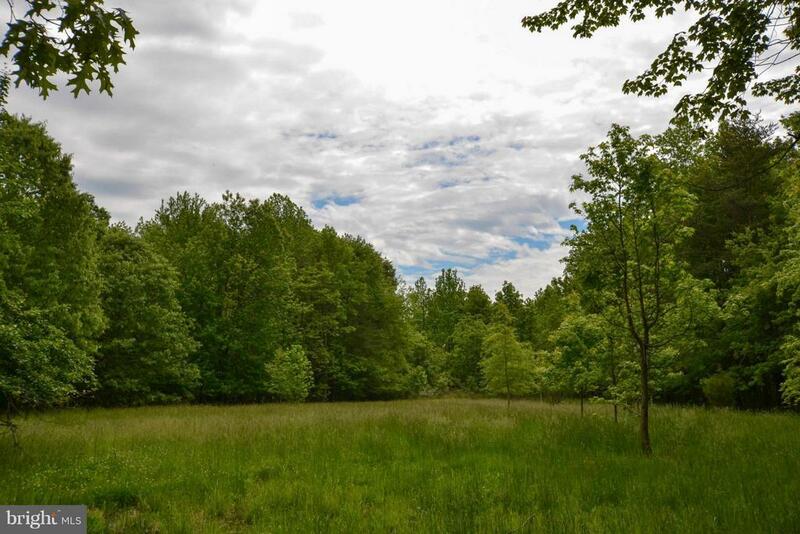 Lot 3, a beautiful lot set back nicely in a group of only 3 lots surrounded by wooded open space and backing to 54 acre Jacks Creek Park! Lot 1 & 2 are sold. Public sewer is at the street (Idlewilde Rd) and a connection is allocated for this lot. Check documents section for plat, etc.